Acorn Mini Storage is excited to announce the construction of its 14th location at 9100 W. Bloomington Freeway in Bloomington, Minnesota. 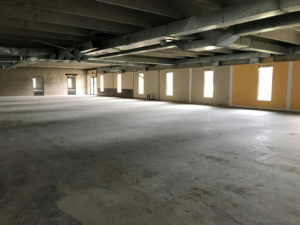 Acorn plans to convert an existing 44,000 square foot office building into temperature controlled storage space and build additional non-temperature controlled storage space on the property as well. The project will be built in two phases, the first phase is scheduled to open fall of 2018. 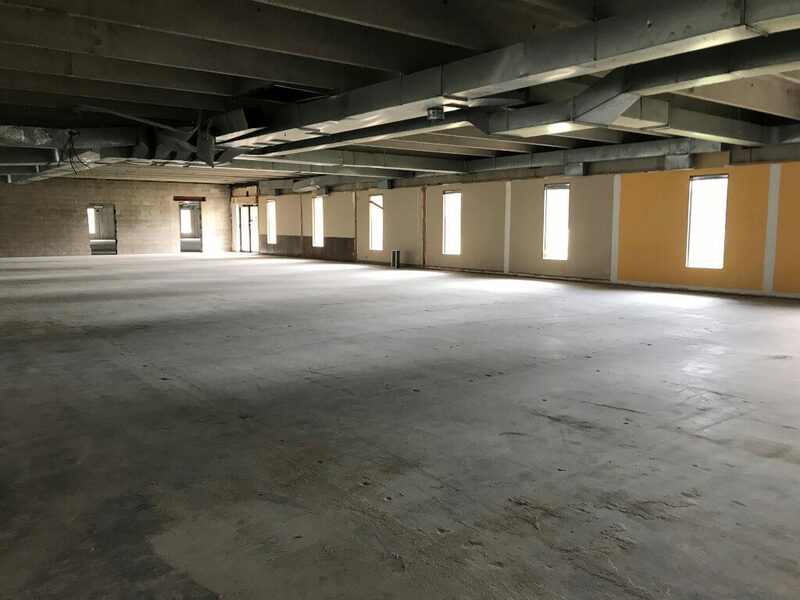 Phase I of Acorn’s newest location will feature 33,550 square feet of temperature controlled self-storage as well as 11,550 square feet of drive-up self-storage. There will also be around 50 outdoor parking spaces available, perfect for RVs, campers or boats. The second phase of the project, slated to open in 2020, will add an additional 13,000 square feet of rentable space. 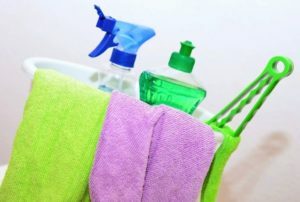 The spaces will be available in a variety of sizes starting at 5×5 (The size of a small closet) up to 10×30 (The contents of a 5-bedroom home or a vehicle). Acorn Mini Storage is locally owned and operated. Managers are on-site 7 days a week to facilitate rentals or answer customer questions. Acorn Mini Storage is well-stocked with moving materials and all rentals come with a FREE high-security disc lock. Rentals 10×10 and larger also come with a FREE truck rental. 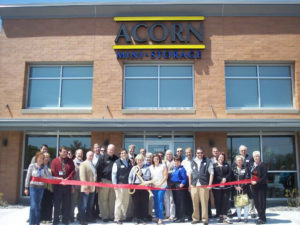 Come visit one of our 13 Twin Cities metro-area locations to see the Acorn Mini Storage difference.